The all-female W Series single-seater racing series is making its public show debut at Autosport International 2019 next week to answer the many questions motorsport fans have. Launched in October 2018, the race series has faced criticism from some quarters, who believe running a women-only series sends out the wrong signals. It will “segregate” female racers and its announcement was “a sad day for motorsport,” said British Indy 500 racer Pippa Mann, who wrote a punchy blog criticising W Series in detail. 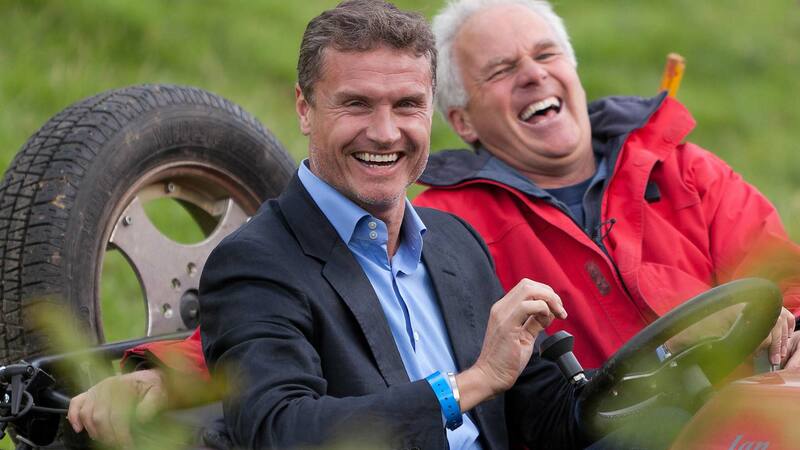 F1 winner and W Series advisory board chairman David Coulthard hopes to quell some of the criticism at the show. 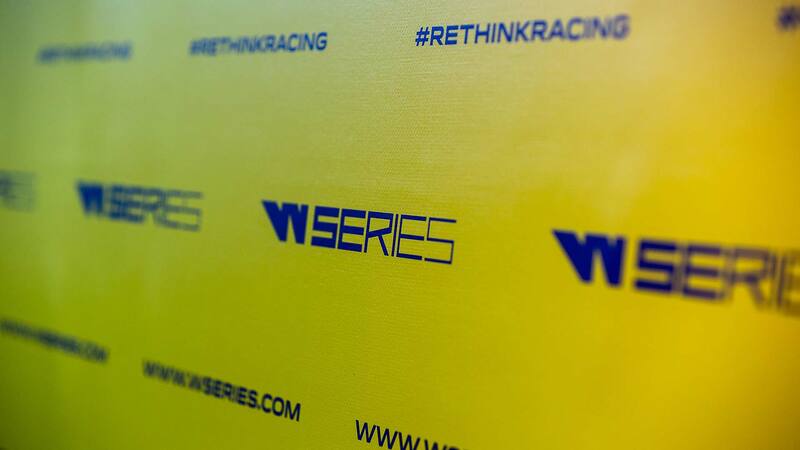 He will be appearing on stage on Friday 11 January and throughout the weekend to explain how W Series “intends to change the face of motorsport”. Coulthard will be appearing alongside several racers shortlisted for the new series, including Esmee Hawkey, Sarah Moore and Alice Powell. He, along with former F1 racer and Le Mans 24 Hours winner Alex Wurz, are to lead judging for the first full grid of 18 women. More than 50 drivers have already signed up and the selection process could see them lining up on the grid for the first race at Germany’s Hockenheim in May 2019. There’s a total prize fund of $1.5 million, including an overall prize of $500,000, but the bigger prize will be “giving talented female drivers an opportunity in motorsport that hasn’t previously been available to them”. 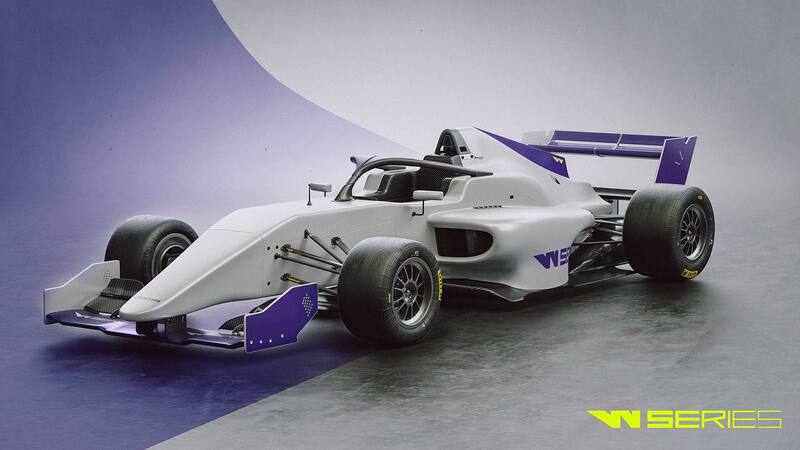 W Series racers will all drive an identical Tatuus T-318 Formula 3 car.